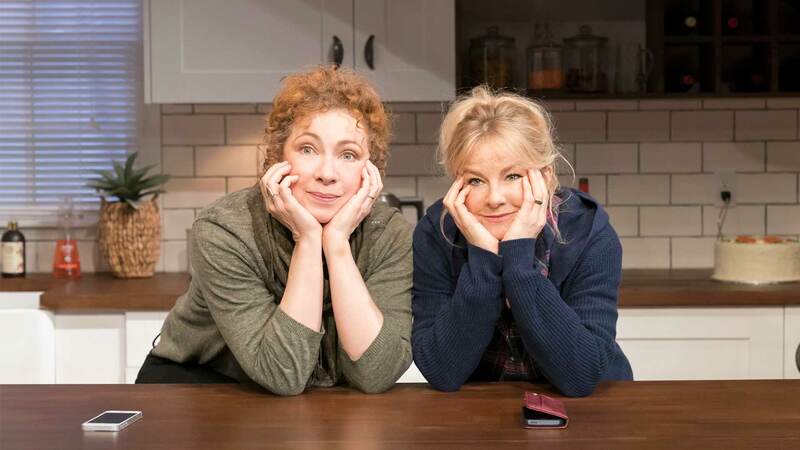 Alex Kingston and Sarah Hadland will star in a new comedy from the writer of acclaimed hit ‘Bad Jews’, direct from New York’s Lincoln Center Theater (LCT), the producers of Oslo. 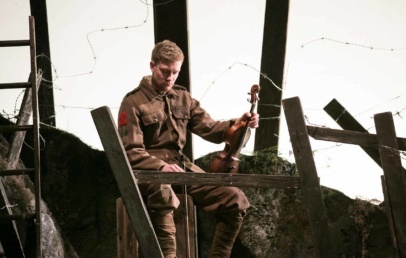 At The Lowry from Monday 17th to Saturday 22nd June. 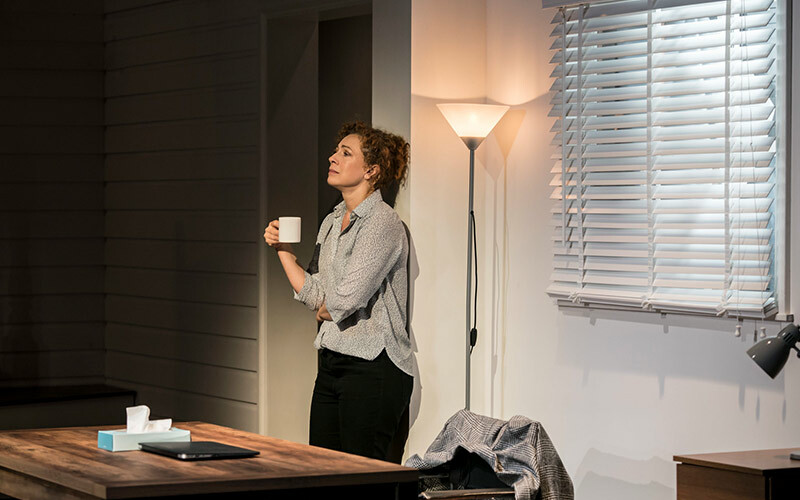 The New York production received huge critical acclaim during its LCT run, with The New York Times describing the show as “astonishing and daring”, The Hollywood Reporter calling the show “smart, hilarious and provocative”. 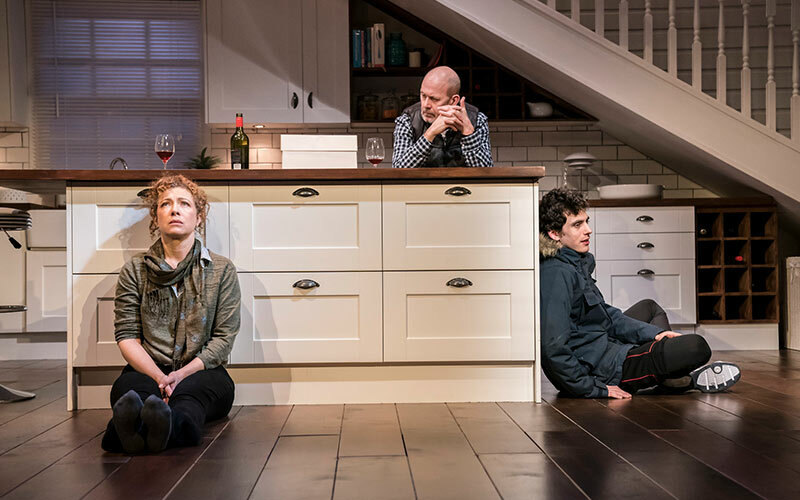 Theatre Mania hailed it “a scorching new drama… lands like a gut-punch“ and Time Out New York raved about the play, awarding it four stars. 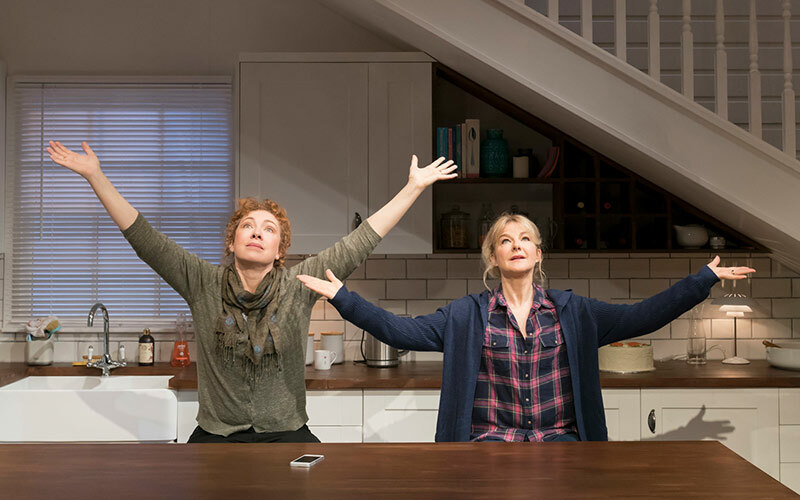 Admissions also won the Drama Desk and Outer Critics Circle Awards for Best Play. Sherri (Alex Kingston) is the Head of Admissions at a private school, fighting to diversify the student intake and she wants you to know about it. When her son is deferred from his university of choice, and his best friend – who ‘ticks more boxes’ – is accepted, Sherri’s personal ambition collides with her progressive values. Alex Kingston is a highly acclaimed, award-winning star of stage and screen. 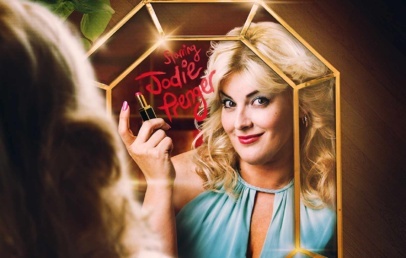 She is best known for playing Dr. Elizabeth Corday on ‘ER’ and River Song in BBC’s ‘Doctor Who’. Other TV credits include ‘Law & Order’, ‘Lost in Austen’ and most recently ‘A Discovery of Witches’. 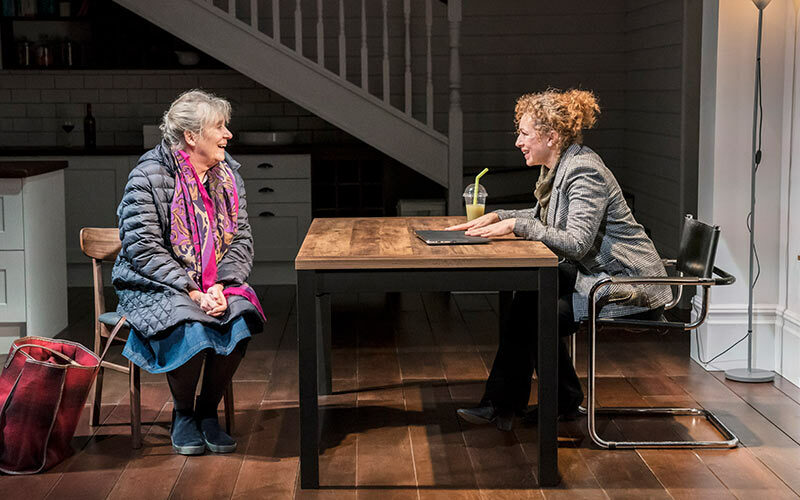 Her varied stage career has included roles in ‘Macbeth’ opposite Kenneth Branagh and ‘One Flew Over The Cuckoos Nest’ with Christian Slater, as well as frequent work with the Royal Shakespeare Company. Sarah Hadland, best known for playing Stevie in the BBC One BAFTA-nominated comedy television series ‘Miranda’, is also no stranger to the stage, with theatre credits including ‘Who’s Afraid of Virginia Woolf?’, ‘Grease’, ‘Time and the Conways’ and most recently ‘What’s In a Name?’ Taking on the role of Ginnie in ‘Admissions’, Hadland has also appeared on the silver screen opposite Daniel Craig in the 2008 James Bond film ‘Quantum of Solace’. Other casting includes Andrew Woodall (Bill), Margot Leicester (Roberta) and Ben Edelman (Charlie). Edelman is reprising the role of Charlie having first performed it at the Lincoln Centre Theater production where critics hailed his performance as “ardant” (Time Out NYC) and “raw” (The Hollywood Reporter).